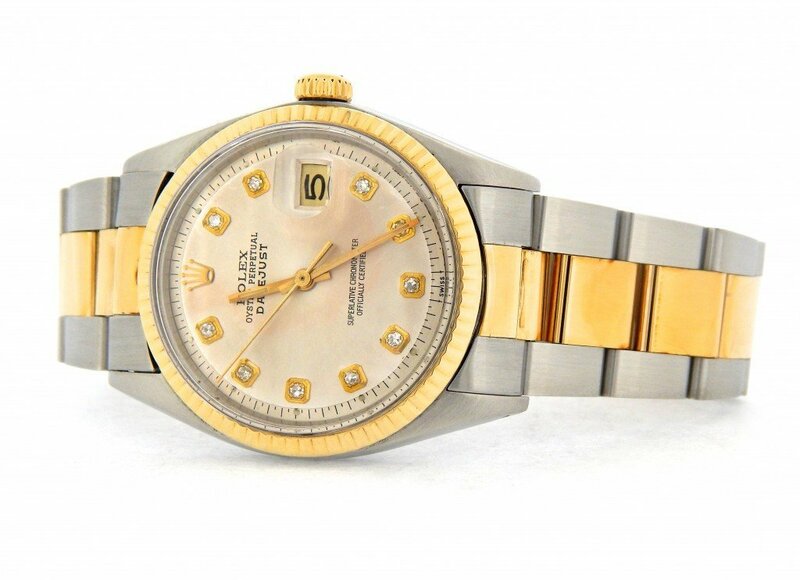 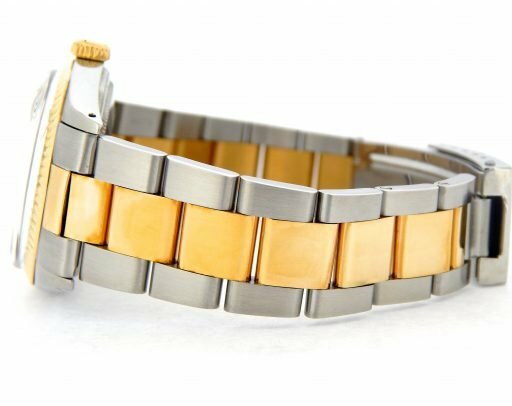 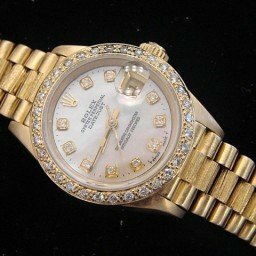 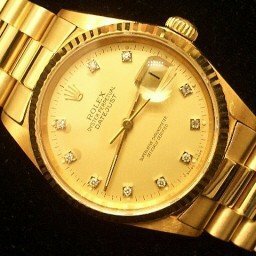 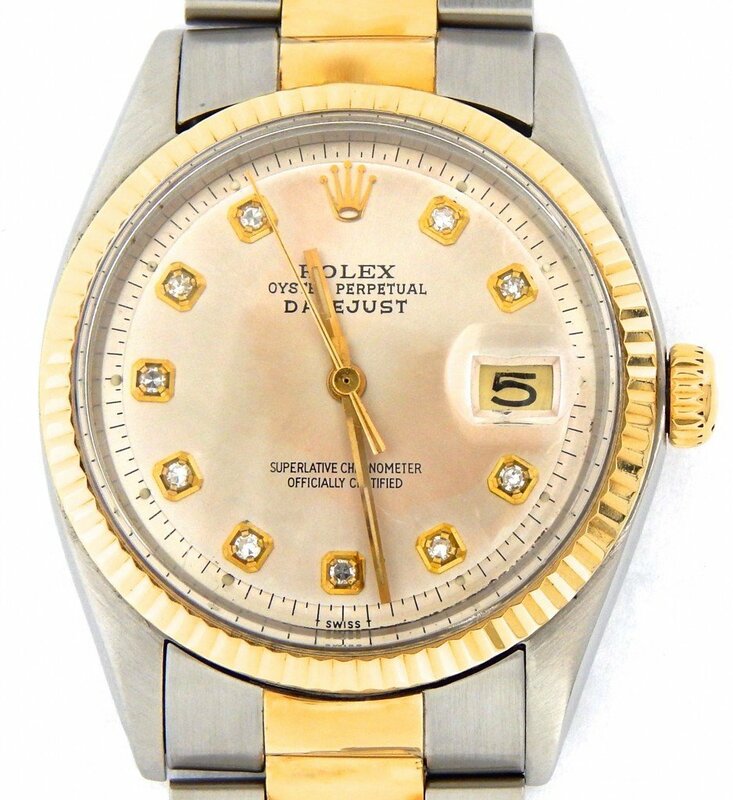 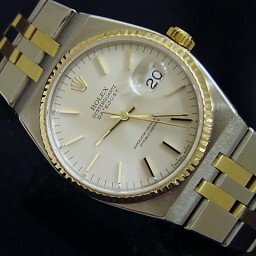 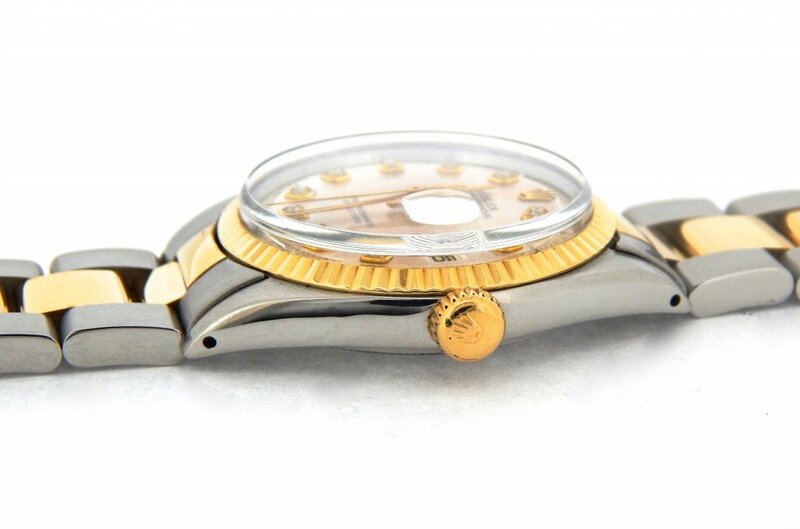 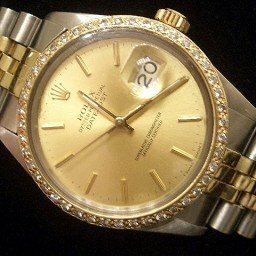 BeckerTime is proud to offer this Amazing Mens 36mm GENUINE ROLEX Two-Tone 14K Gold/Stainless Steel Datejust Watch w/Diamond Dial that has been fitted with a brand new custom aftermarket bracelet. Dial Rolex dial has been professionally refinished with 10 custom added genuine round brilliant diamonds; SILVER with a gorgeous golden hue. Band Brand new 2tone 10k gold cap & stainless steel oyster bracelet with plain (no Rolex markings) clasp. 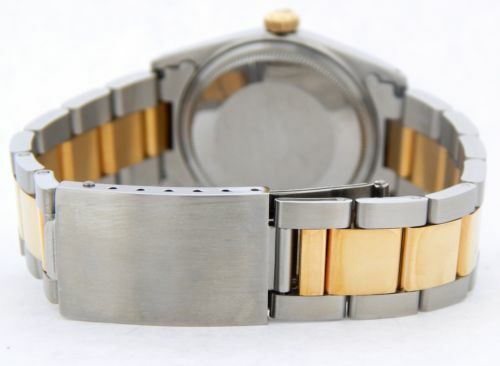 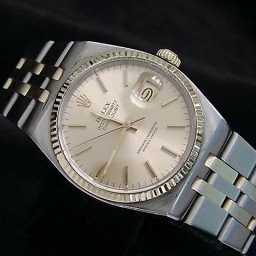 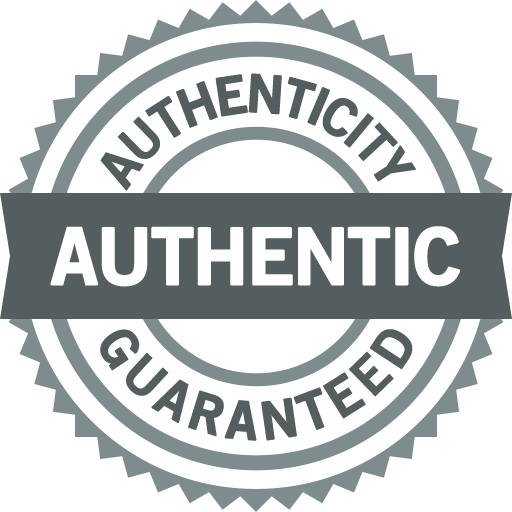 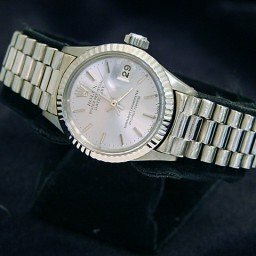 The bracelet is not made by Rolex as it is an aftermarket bracelet. The center links are 10k gold cap (thick layer of gold covering a steel center) and have the desired high polish finish.